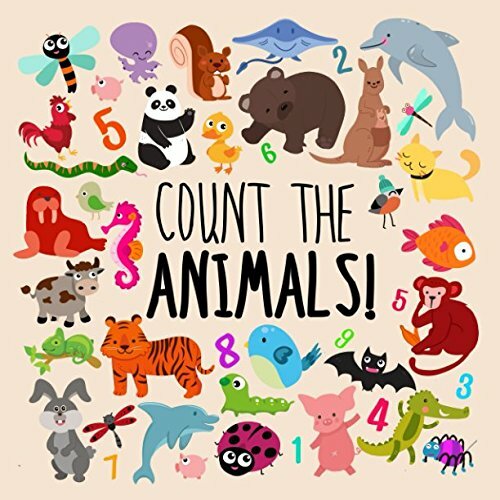 Are you on the verge of teaching counting from 1-10? 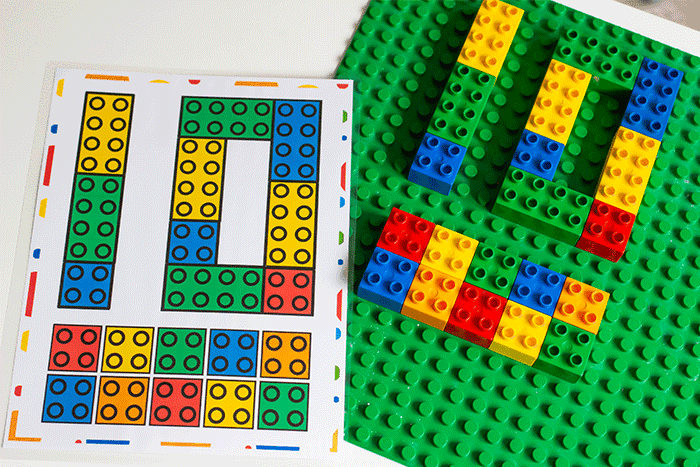 Are you helping children master counting to ten? 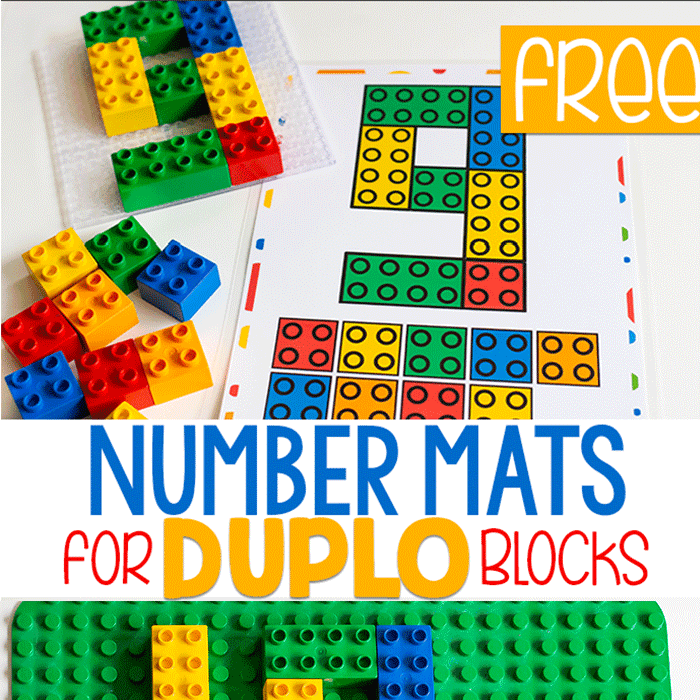 Then these free printable Number Mats for LEGO DUPLO blocks are for you! It is widely known that using something children already love as inspiration for learning activities, they will most likely respond well. Children will be interested in an activity that includes something they are already interested in, versus a plain, boring worksheet! Yes, we use worksheets sometimes, but typically it is when we have already learned the skill and we need extra practice. I also try not to do this too much with younger kids. We have used LEGOs to help teach STEM, strengthen fine motor skills, sorting, and other math skills. 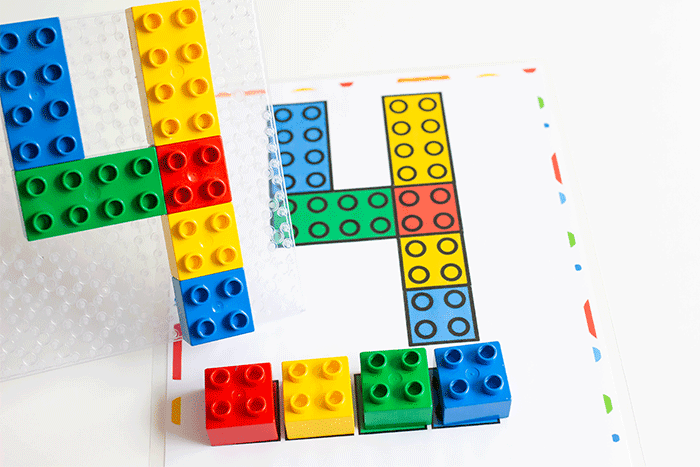 If your kids love building with LEGOs, this will be incredibly helpful in teaching to count from 1-10! 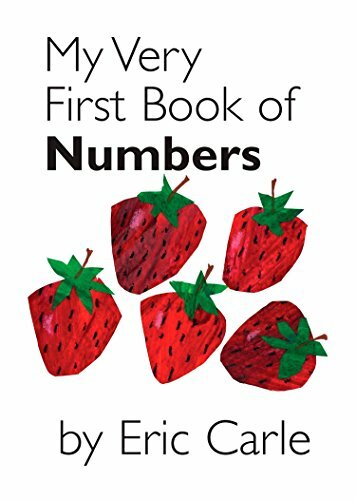 Learning how to count from 1-10 is typically one of the first things that children learn when it comes to math. It is a crucial step! 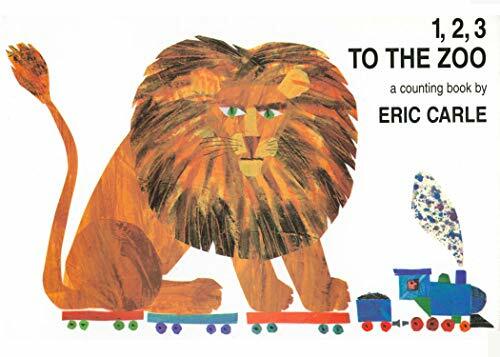 This activity is also perfect for strengthening fine motor skills. These skills are critical for eating, zipping a zipper, tying shoes, handwriting and so much more! 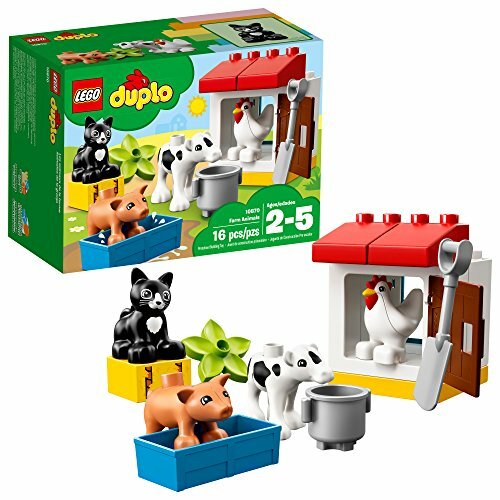 Why not make strengthening these skills extra fun by using DUPLO blocks?!? The first thing to do is print the mats. I like to laminate activities for kids. Obviously this is optional but I like to preserve the activities for as long as possible and laminating is one way to ensure this happens. I have also used dry erase pockets and those work great too. 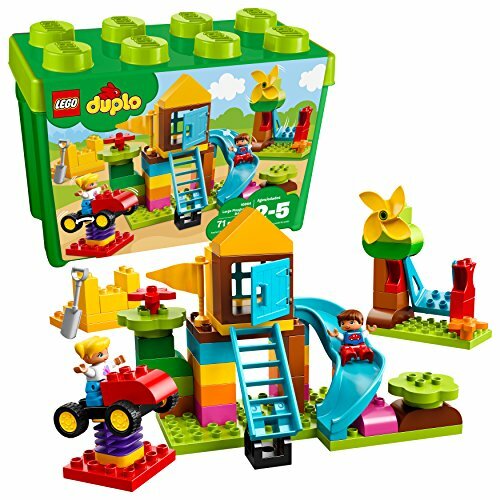 We used the LEGO Duplo My First Bricks set. If it happens that you do not have enough of some colors. 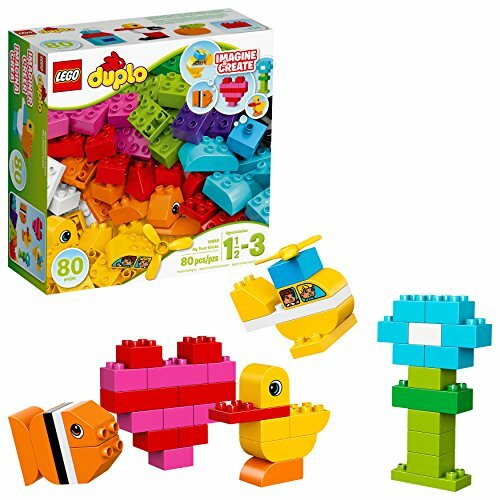 This is a GREAT opportunity to help your kids use flexible thinking and find out ways to create the pictures with different colors, using multiple small bricks to make a larger brick. 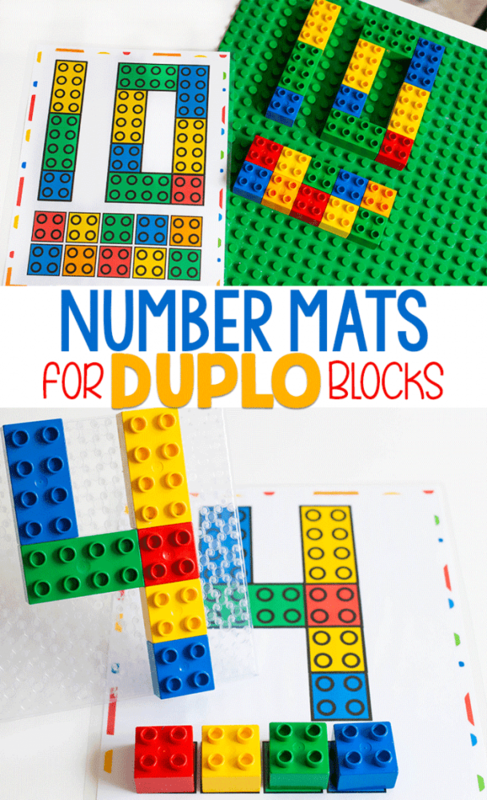 We have included mats for numbers 1 through 10. Each number has a variety of colors and shapes, in no particular order. Each number is different from one another. Each card shows the number, number word as well as single blocks in the amount of the number shown. This will help with number recognition, one to one correspondence as well as counting. 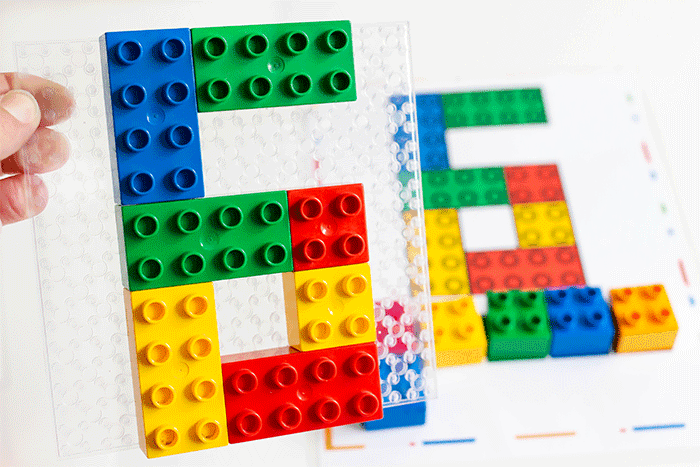 To increase fine motor skill strengthening even more, put LEGO blocks in one big tray or bowl and ask child to pick out the color they need using fine motor tweezers. This not only helps strengthen hand and finger muscles but is increasing the challenge as well. Ask child to count the color of blocks, sorting them, but then add up all of the numbers to see how many blocks were used in total. To increase the building challenge. 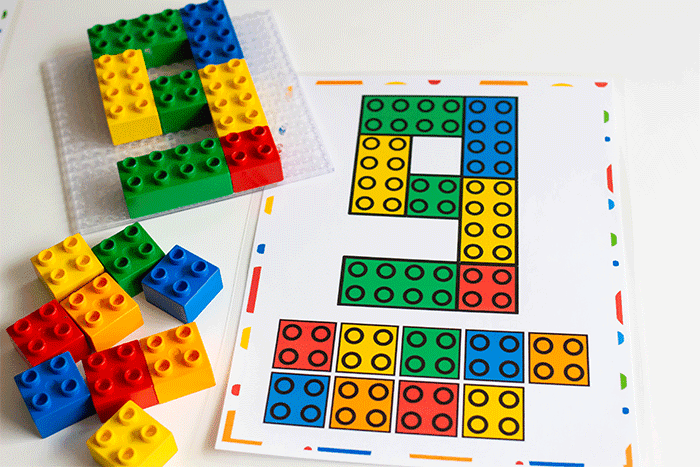 Ask the child to create the picture with LEGOs on the side of the fine motor mat, instead of on top of it. 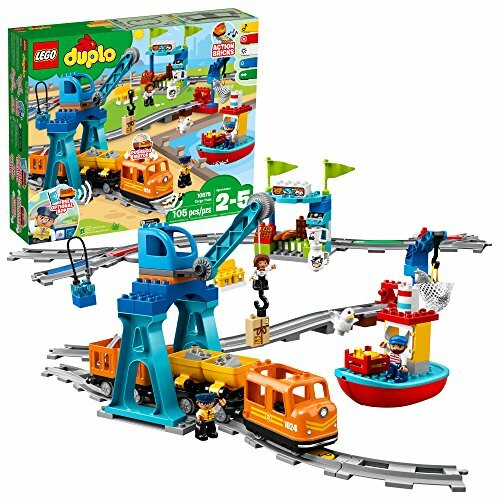 is the clear mat that is linked in your “materials” (to the amazon item) compatible with the Duplo blocks? 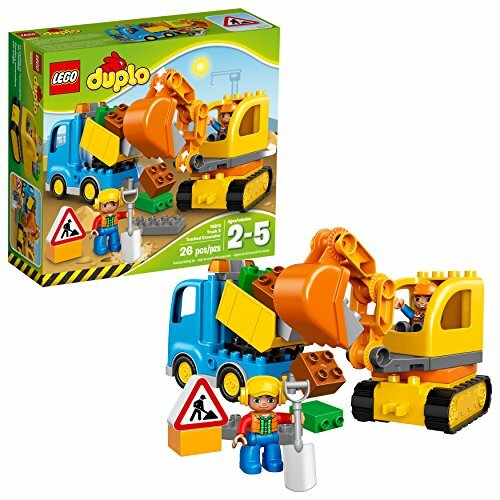 I was a bit puzzled when I went to the amazon link and it said “standard” blocks. 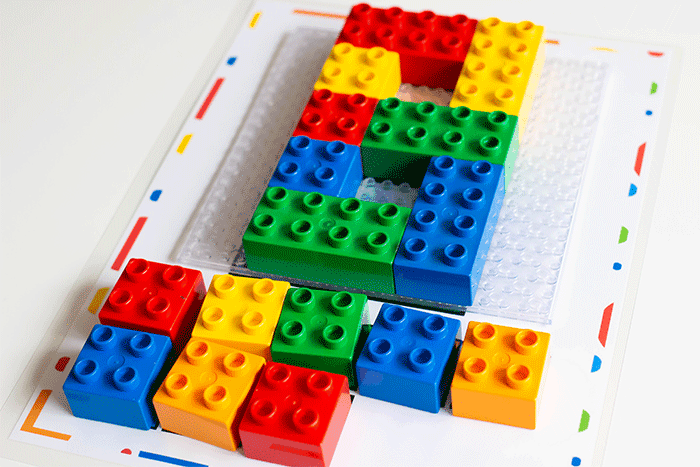 Yes, you can always use a ‘standard’ block mat with DUPLO blocks. They are designed to work together. Have you made these for teen numbers? 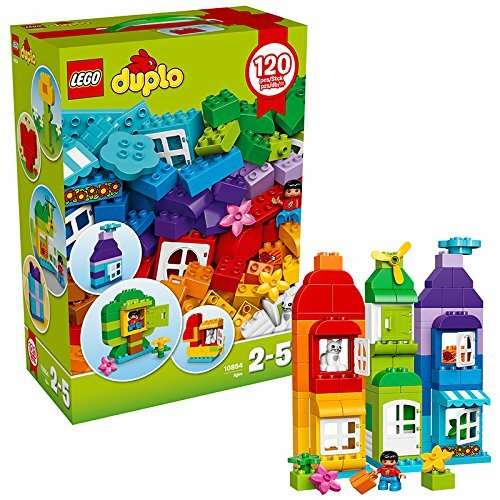 Not yet, I will need to work on the formatting due to the size of the DUPLO blocks.